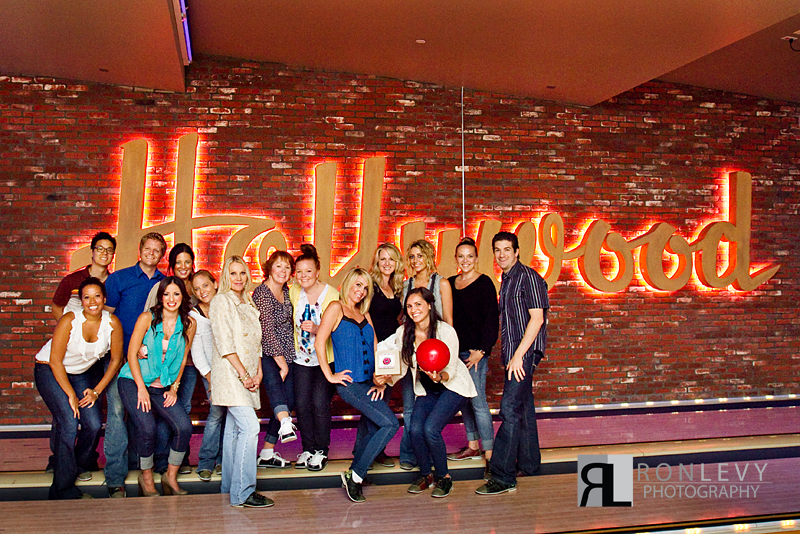 There is a new wedding industry networking group in Orange County were wedding professionals gather on a monthly basis in a relaxed environment to build relationships and have some fun together. 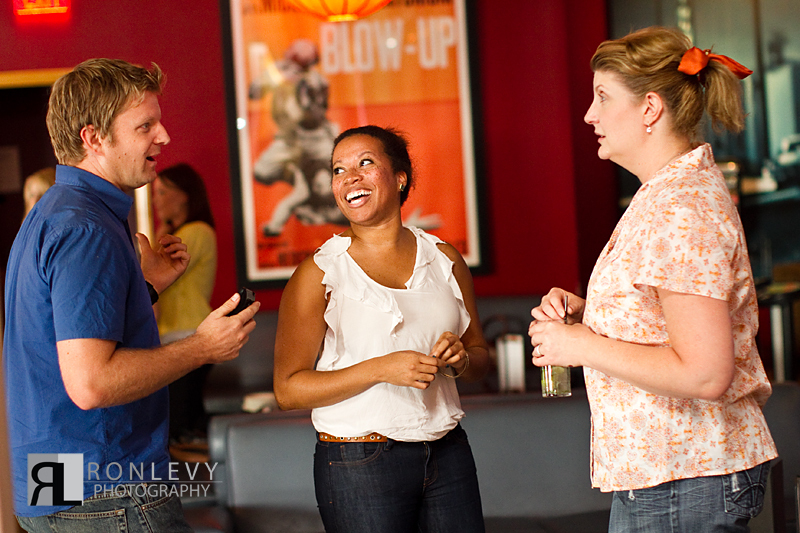 We personally love this group and it’s laid back approach to networking, and would recommend it to anyone in the wedding industry looking to build relationships with amazing industry professionals. 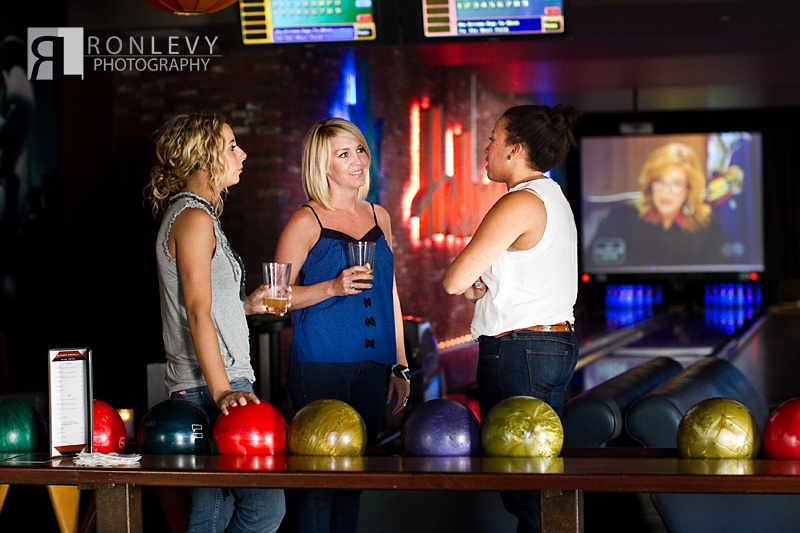 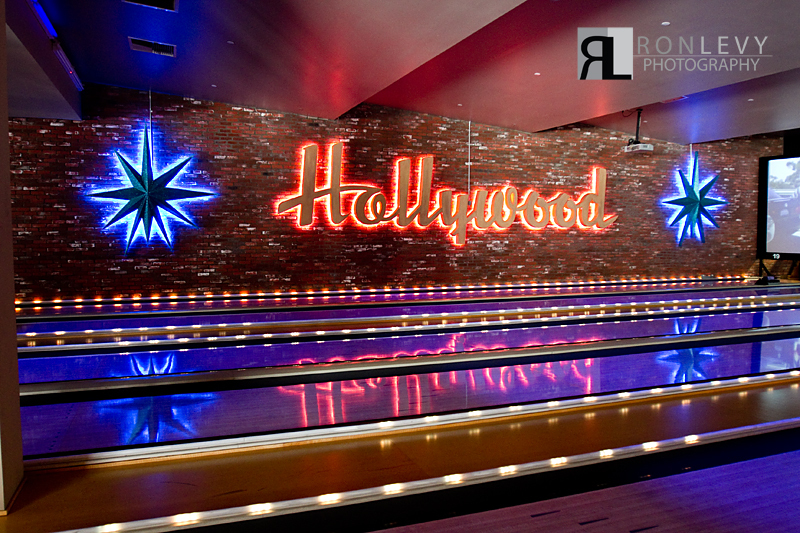 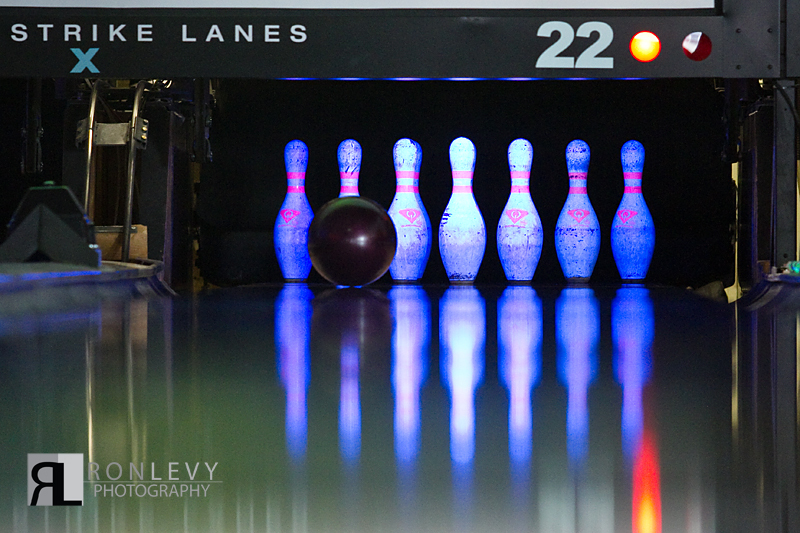 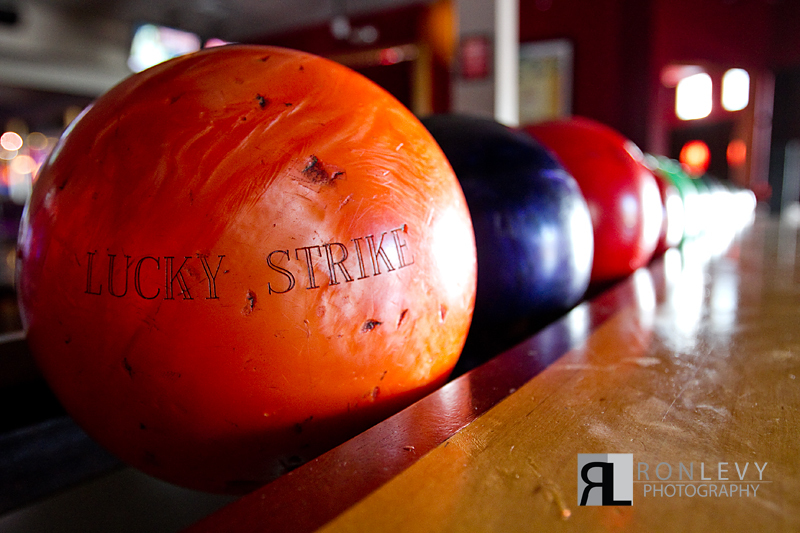 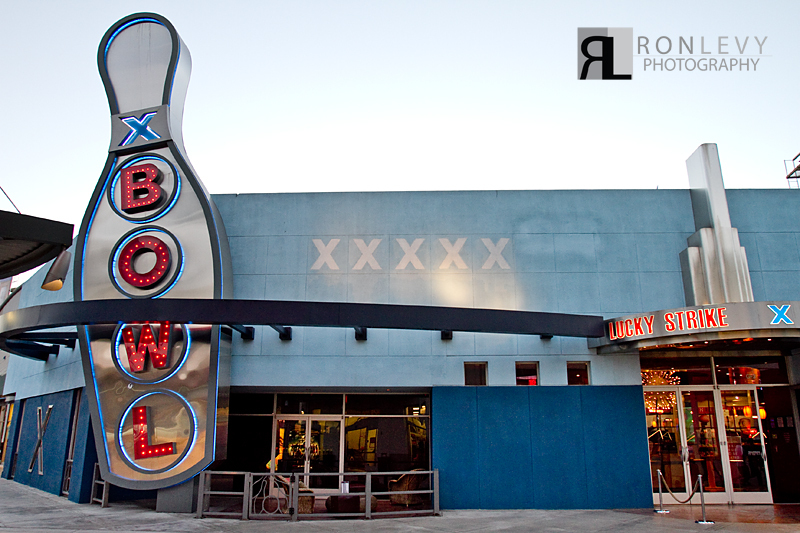 We had the pleasure to photographing the June Thursday Therapy Orange County meeting at Lucky Strike Lanes in orange, for a creative networking event that involved bowling and mingling. 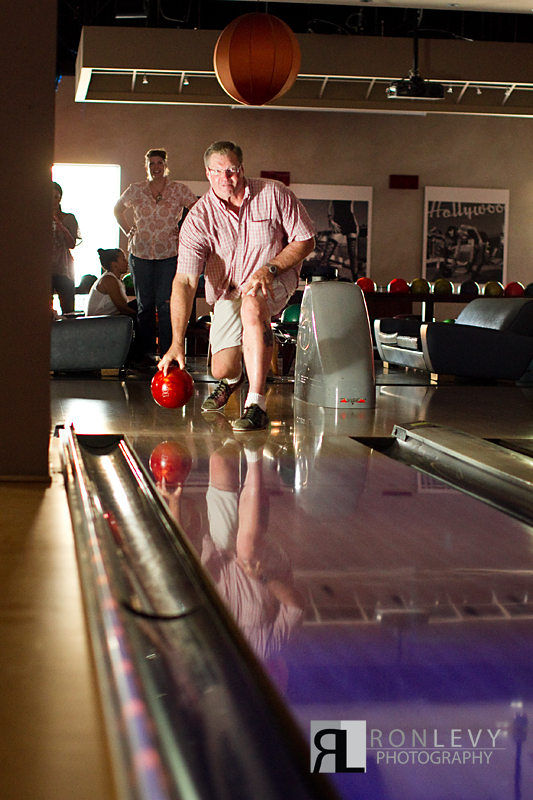 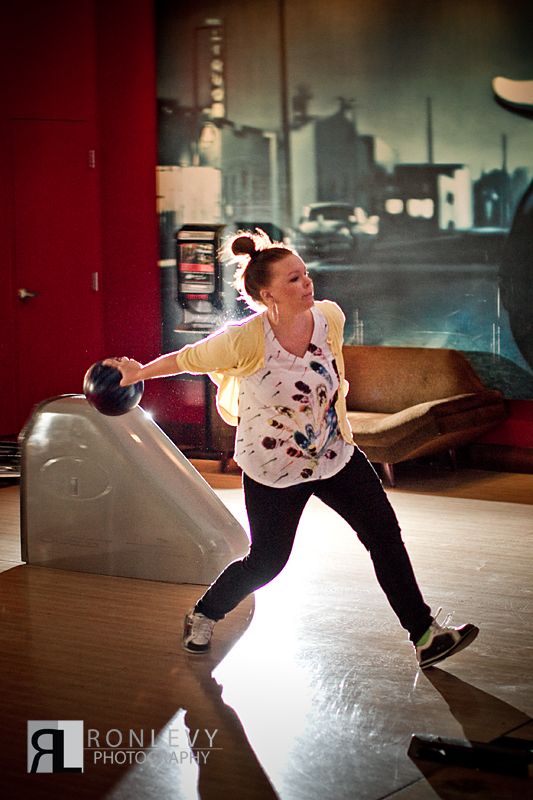 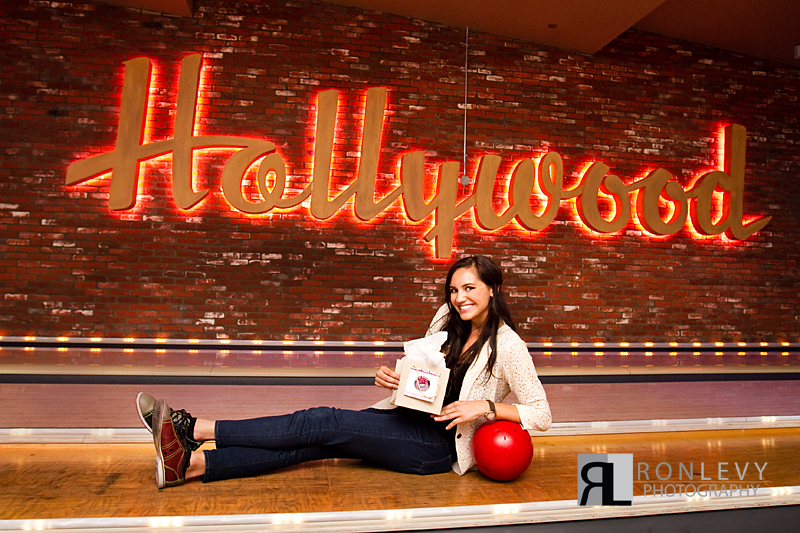 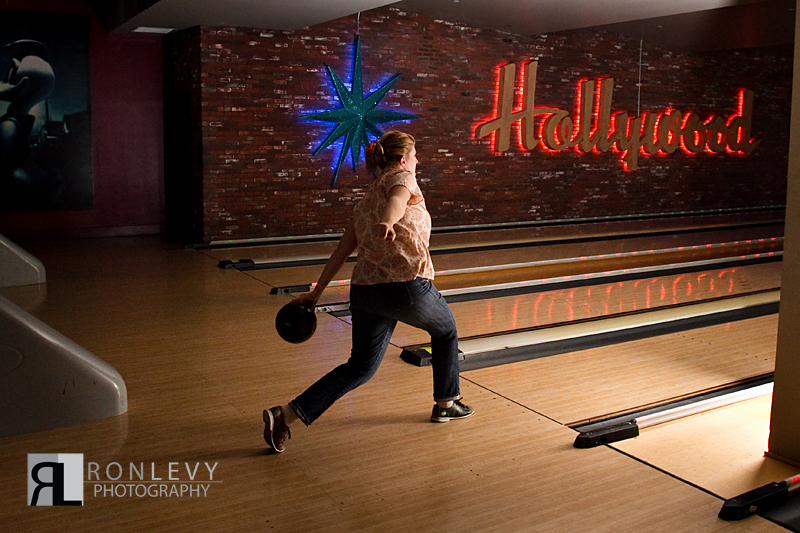 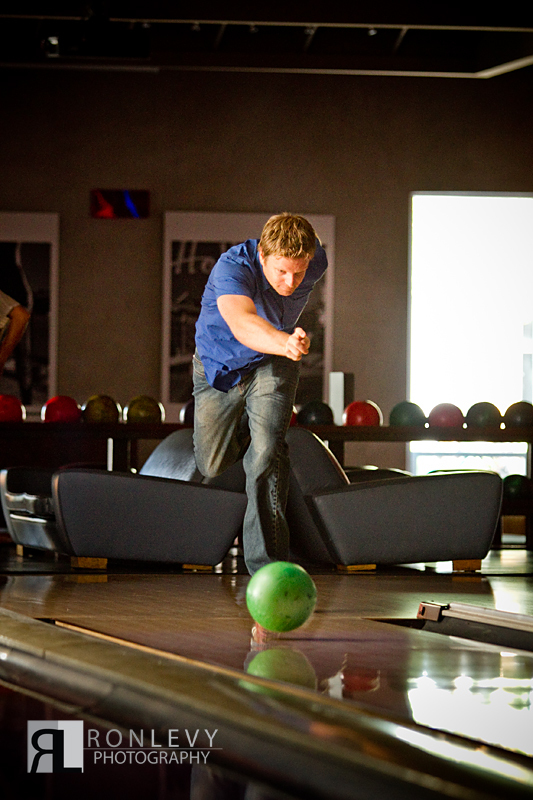 This event was so much fun and we had a blast photographing everyone and even bowling. 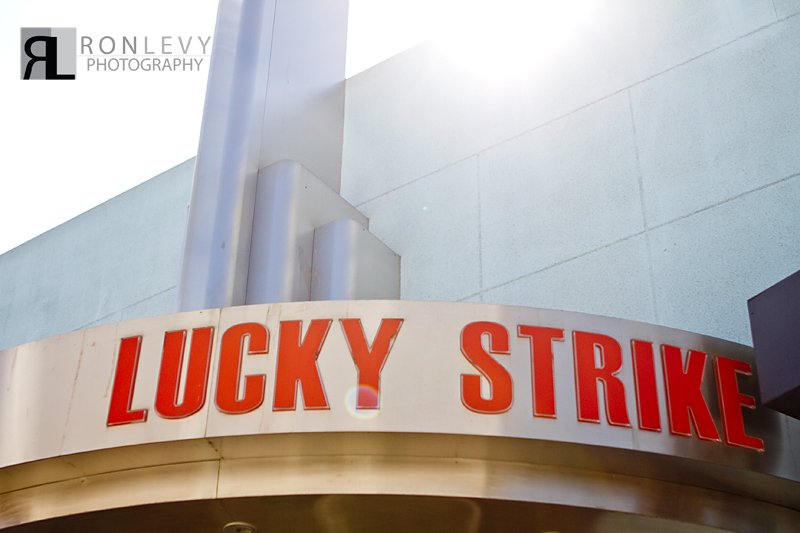 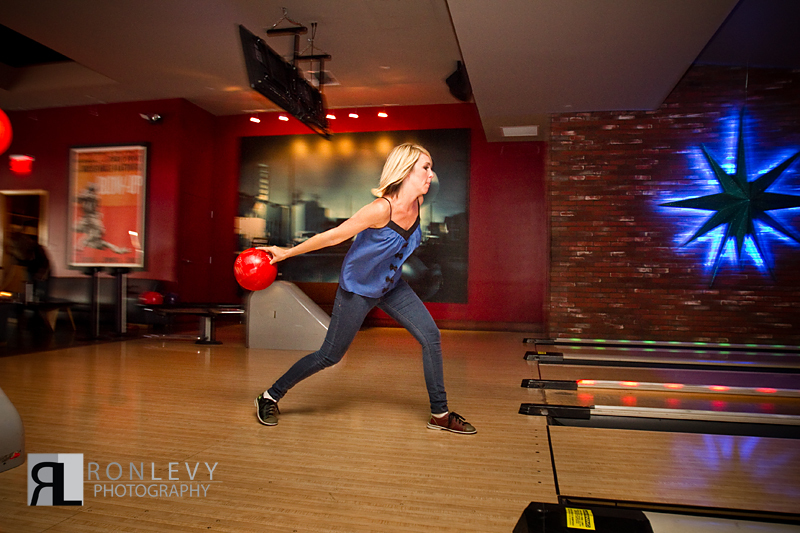 The photos below show how beautiful the privet bowling room is at Lucky Strike Lanes, and how much fun everyone had. 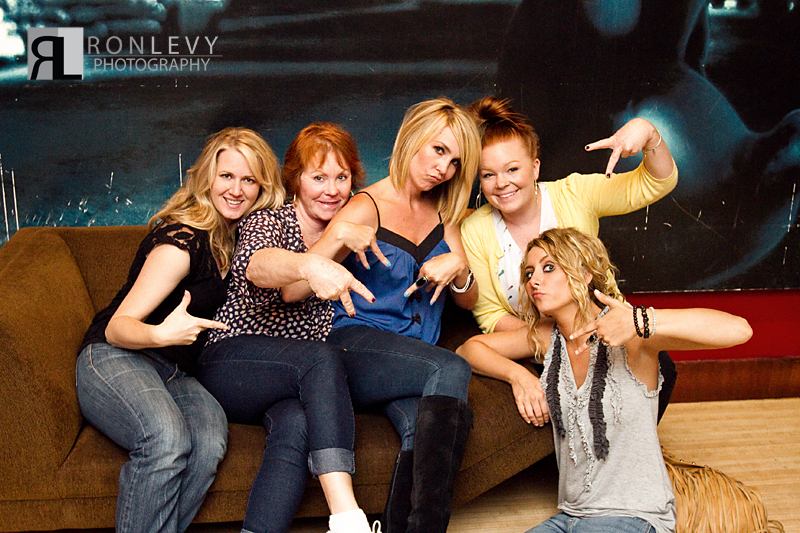 We Became a Thursday Therapy Groupie you should too!